Rishikesh boasts beautiful landscapes and intense spirituality, both of which give tourists a plethora of activities to take part in. Right from calming yoga to adrenaline-pumping bungee jumping, there’s something for everyone in Rishikesh. A trip to the city isn’t too expensive either, you get food at affordable prices, transport to the city is quite reasonable and you can always stay at budget-friendly accommodation choices, like Treebo Hotels in Rishikesh. 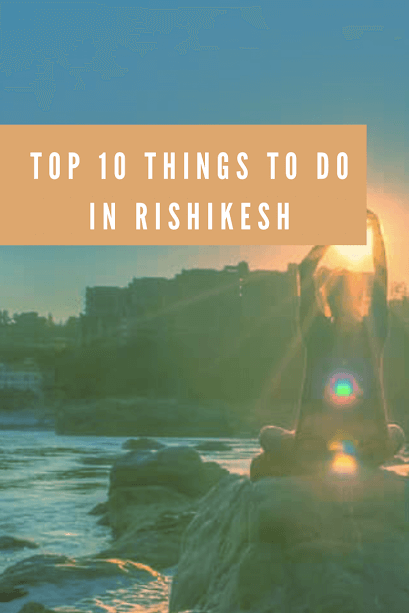 Here are list of ten activities that will make you pack your bags and head to Rishikesh right now. 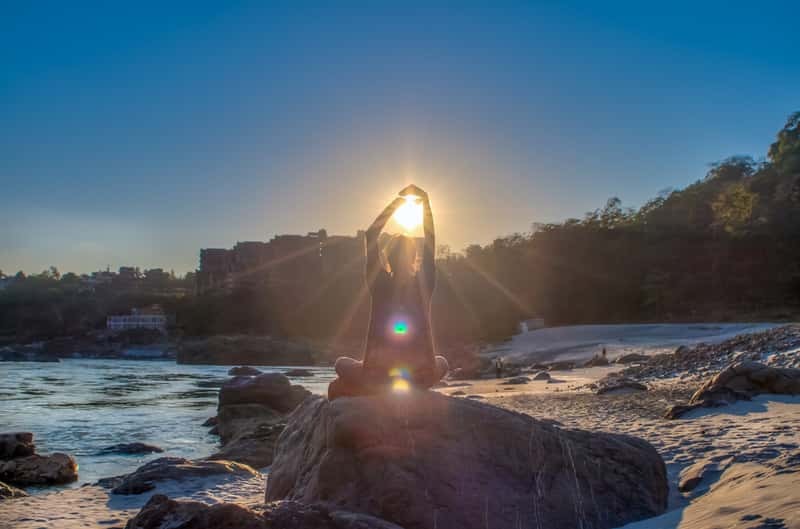 What better place to have a yoga class than at the ‘Yoga Capital of the World’? Attending a yoga class at one of the cities many ashrams is a must do. It’s definitely one of the top things to do in Rishikesh. Even the world-famous Beatles came here in 1968 to study meditation and yoga. A few places you can visit for a class are Phool Chatti, Sivananda Ashram and Parmarth Ashram. In fact, Parmarth Ashram is one of the last ashrams in India that still gives children Vedic education. You can watch the children perform their daily rituals here, watch the morning and evening Aarti, and take classes here yourself. 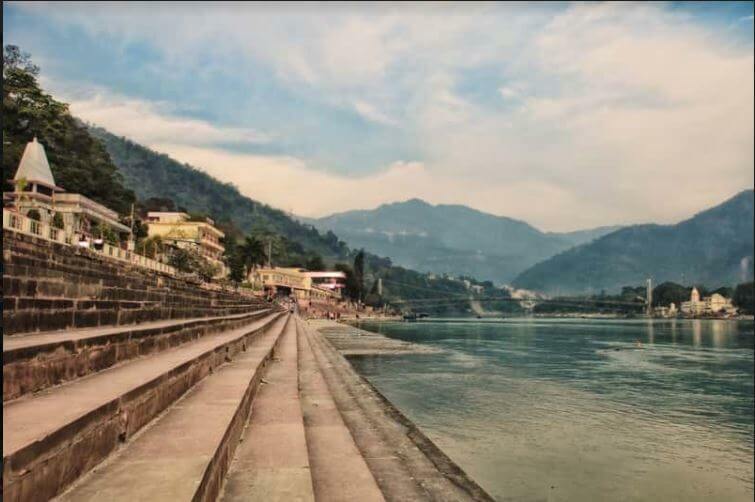 Rishikesh is a wonderland for anyone who enjoys the outdoors with the number of picturesque hiking trails around and the torrential River Ganga flowing through the city. 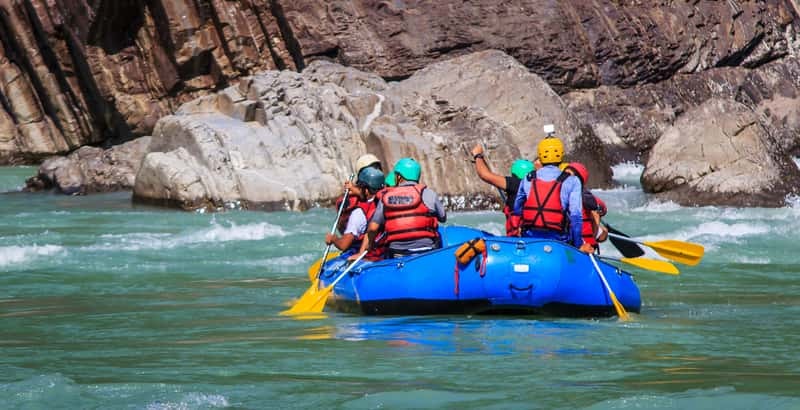 River rafting is one of the most popular things to do in Rishikesh. If you’re a beginner, the best time for you to try this activity is between the months of March to June. If you’re already a professional, the best time for you would be September. You can also choose cliff jumping, bungee jumping, flying fox, body surfing, rock climbing, rappelling, kayaking and much more! 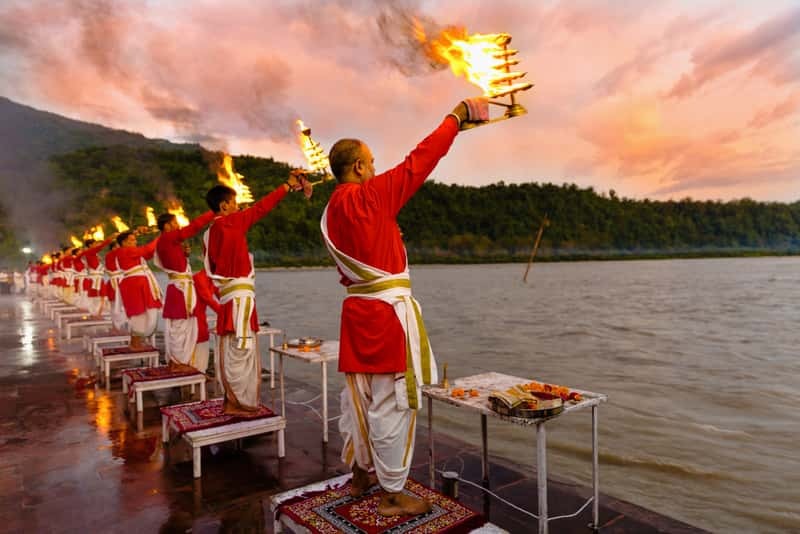 Easily one of the most incredible spectacles to watch is the evening Aarti in Rishikesh. And also one of the top things to do in Rishikesh. You can witness the aarti either at the Triveni Ghat or Parmarth Niketan. Also known as the Maha Aarti, this ritual happens every evening between 6:00 PM to 7:00 PM. The aarti normally commences with the chanting of bhajans, ringing bells, and beating drums. Devotees can set diyas and flowers into the river to pay tribute to Mother Ganga. The aarti here is more intimate and less dramatic than compared to the aartis at Haridwar and Varanasi. The aarti here is generally performed by the children who study the Vedas here. We all have a lot of stress to deal with and when you’re in Rishikesh the best way to deal with that stress is with a relaxing Ayurvedic massage. You can get a professional massage with aromatic ayurvedic oils that will certainly loosen up your muscles and make you feel calmer. You can head here anytime during the year for a good massage. Some of the best places to visit for this purpose are Ayurveda Bhavan, Braham Yoga, Hemadri Ayurveda Centre, and Ananda in the Himalayas. Some of these centres combine old Ayurvedic techniques with newer aromatherapy treatments to give you a better experience. 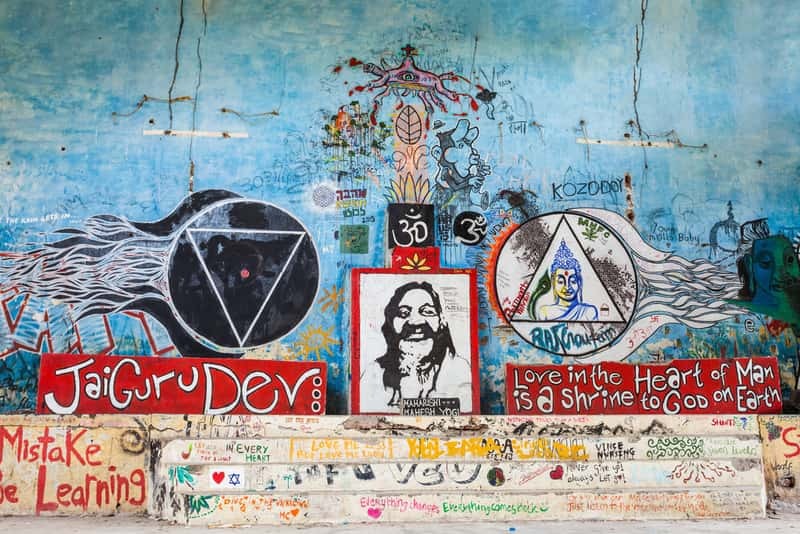 In 1968, the Beatles came to Maharishi Mahesh Yogi’s Ashram to learn Transcendental Meditation. This ashram is located in Rajaji National Park but is now a mere ruin. It was recently converted into an eco-friendly destination by the Uttarakhand Forest Department for tourists to enjoy bird watching and more. It’s always nice to walk around the ruined ashram and explore the structures left behind. Rishikesh has a surprisingly large number of cafe in the city. A few of these cafes overlook the Ganges and gives tourists a rustic setting to just relax and enjoy a hot cup of coffee. These cafes normally have extensive menus with anything from rotis and dal to tasty pastas. What’s better is that they’re quite reasonable and offer free WiFi. Some of the most popular cafes are Little Buddha Cafe, Beatles Cafe, Bistro Nirvana, and Ellbee Ganga View. 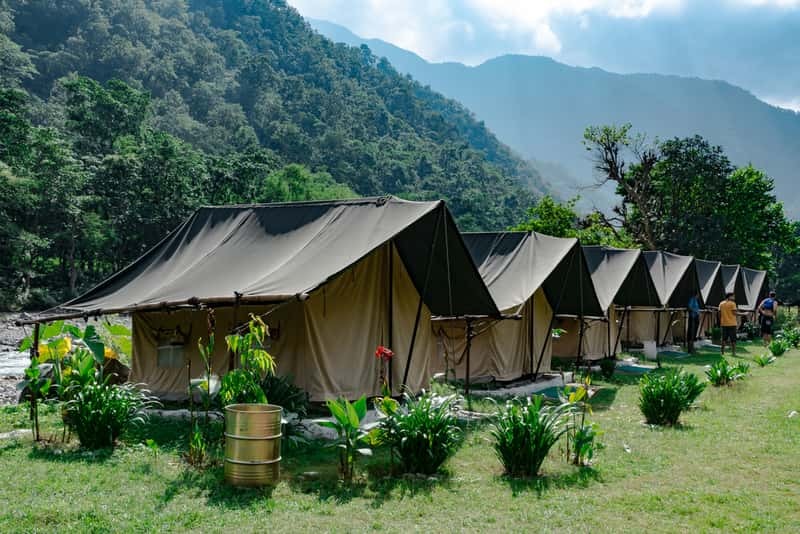 Camping in Rishikesh has become quite a popular outdoor activity and honestly, there’s nothing like it. The beautiful mountains combined with Rishikesh’s fresh air make camping a delightful experience. You can spend a cool evening away from the city around roaring bonfire and listen to local stories. You can wake up to crisp mornings with the sound of birds singing and the river. 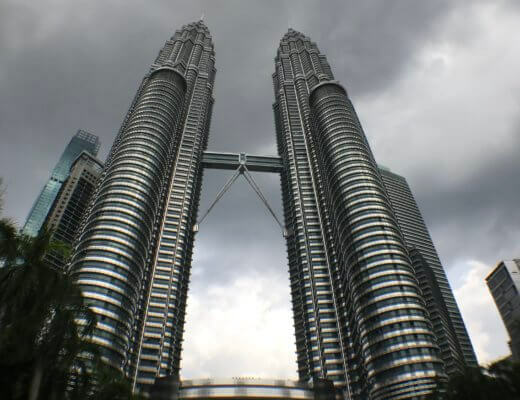 You can also combine your trip with river rafting and trekking to make it a more unforgettable journey. The best time for camping in Rishikesh is summer and spring. Just remember to carry sunglasses and plenty of sunscreen and mosquito repellent with you. Rishikesh is home to hundreds of ashrams and temples that are turned into temporary venues for live kirtan sessions. Kirtans are long prayers that are chanted by local musicians. The kirtans are usually accompanied by symbols, flutes, bells, and drums. It’s definitely very entertaining to watch and anyone can participate, although you will have to ask. You’ll also get a sense of calm from watching these sessions live. Definitely one of the best things to do in Rishikesh. If you aren’t scared of heights and love a bit of thrill, a hot air balloon ride in Rishikesh is the perfect activity for you. You can sit in a hot air while it floats high up above the city and enjoy panoramic views of the Himalayas around you. You don’t have to worry about a thing, as the pilots are skilled at flying these hot air balloons. The ride lasts about 20 minutes at its peak height. Non-vegetarian food and alcohol is banned in Rishikesh, but that doesn’t mean that’s a bad thing. The city’s eateries generally serve Sattvik food that is normally made with pure and natural produce with plenty of seasonal fruits, dairy etc. Some dishes are also made without onions and garlic, but are surprisingly delicious. You can generally get a thali with about 5 to 7 vegetarian items that are served with either rice or rotis. If you prefer continental options, you can enjoy pastas, hummus, and other foreigner-friendly food at the numerous cafes in the city. If you’re a vegan, you’ll find that the food in Rishikesh is perfect for you. Restaurants like Mukti’s Health Food offer food that’s freshly cooked and free from butter, cream, and oil. These are just a fraction of the many great things to do in Rishikesh. So what are you waiting for? 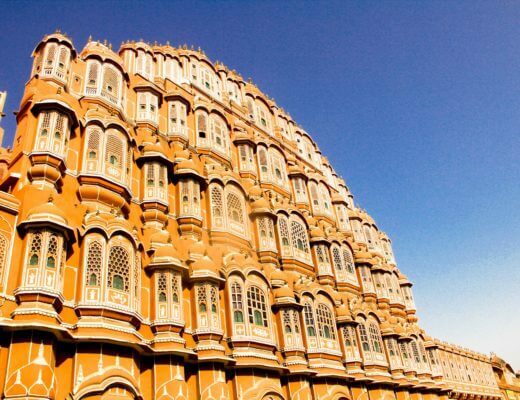 Whether you’re travelling alone or with your best friends, start planning your getaway to this gorgeous city.